A short trip to the holy shrine of mata Vaishno Devi. On arrival at the railway station / Airport in Jammu meet our representative and transfer to the Katra. Check in your hotel. Rest of the day is free at leisure. Overnight stay at Katra. After breakfast, start your Holy Journey to Mata Vaisnodevi Darshan by Helicopter. Katra – Sanjhichat – Katra by Helicopter. After puja , aarti & darshan, return back to Sanjhichat. By the noon come back to your hotel. Pick up your luggage from the hotel & drop you to the Jammu Airport / train to connect your flight / train to your onward journey. 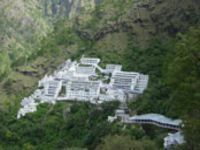 Vaishno Devi, also known as Mata Rani, Trikuta and Vaishnavi, is a manifestation of the Hindu Goddess Mata Adi Shakti also known as MahaKali/Parvati/Durga. 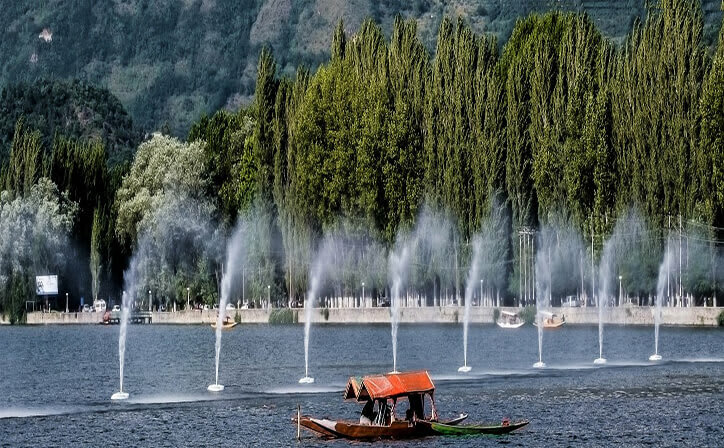 Jammu is the largest city in the Jammu Division and the winter capital of state of Jammu and Kashmir in India. 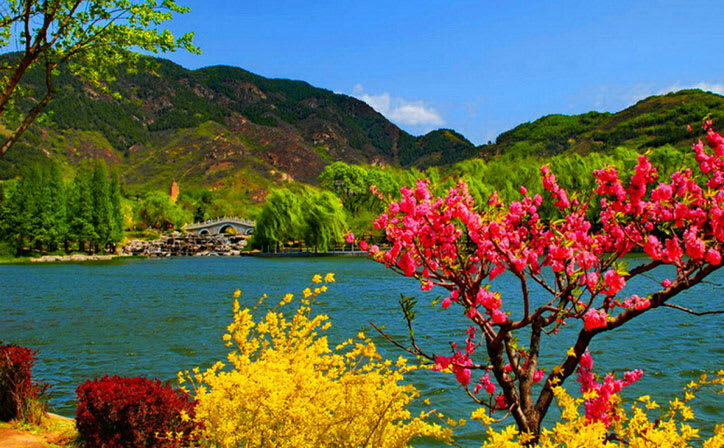 It is situated on the banks of the Tawi River. 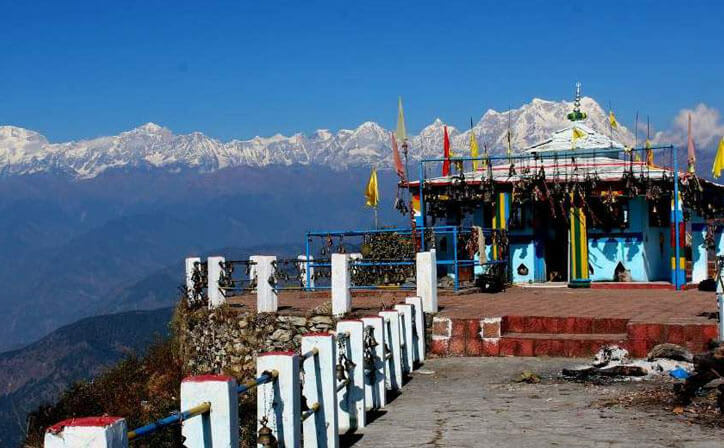 The temple is 13.5 km (8.4 miles) from Katra and numerous manners of transport are obtainable to get from Katra to Bhawan, including ponies, electric vehicles and palanquin operated by two or four persons. 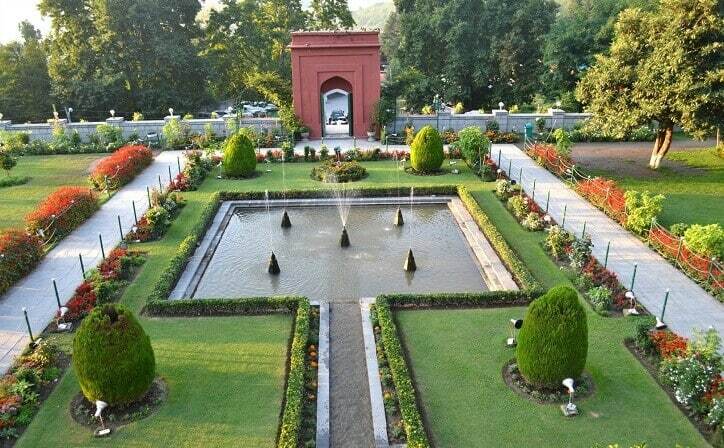 Helicopter services are also available, to take you up to Sanjichhat, which is 9.5 km (5.9 miles) from Katra. 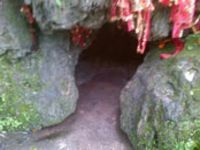 The temple of Nau Devi (Nine Goddesses) is located inside a cave, 10 km (6.2 miles) from Katra, en route to Shivkhori. This cave temple has nine naturally carved idols of the goddesses, with silver crowns, inside a small cave. Considered to be more than 200 years old, the temple is encircled by a river and its location somehow exudes a magical feeling that you will experience once you reach the temple area. The view here is nothing short of overwhelming and it is an enjoyable place to visit in the evening, before sunset. However, if you are considering visiting the temple, do wear comfortable clothes, as you need to do some crawling inside the cave, to reach the temple. 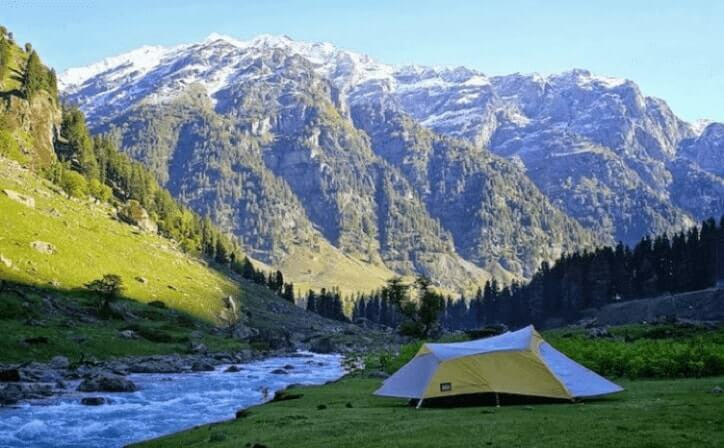 Jhajjar Kotli is lauded as one of the famous tourist centres in Jammu and Kashmir, due to its gorgeous, well-appointed and cool environment, sanctified by the unspoilt, refreshing waters of Jujjar. Jhajjar Kotli is a tourist complex, erected on the banks of the river Jujjar and is situated on the national highway, en route to Srinagar, the summer capital of the state of Jammu and Kashmir.